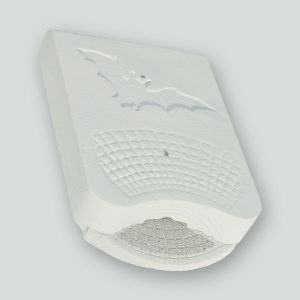 Due to their special insulation, the Winter Roosts 1WQ and 1WI are suitable as a place for building-inhabiting Bat species to live not only in the winter but also in the summer. Thanks to the patented double-panel system, these roosts are suitable for winter. 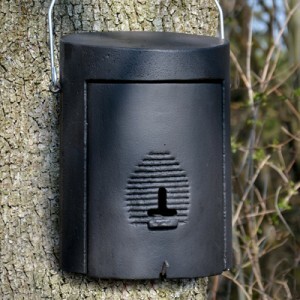 This system has been used successfully for many years in our Bat Hibernation Box 1FW for forests and woods. 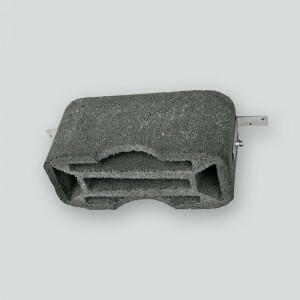 Together with the insulation material used, the design ensures excellent insulation properties while at the same time remaining very breathable for decades. Both roosts have been improved continuously in lengthy test series. They are self-cleaning and are therefore maintenance free. These all-year round roosts are made for safe colony and nursery roost formation in the summer and for safe winter hibernation of the animals. Inside: The interior is designed with different surface textures at different hanging levels. This not only has climatic advantages, but also helps the species to find a hanging site suitable for them. Outside: With its podium, the funnel-shaped approach area enables the animals to grip easily and therefore accelerates acceptance, e.g. for inexperienced young animals too. The one-piece roost is delivered without painted finish. 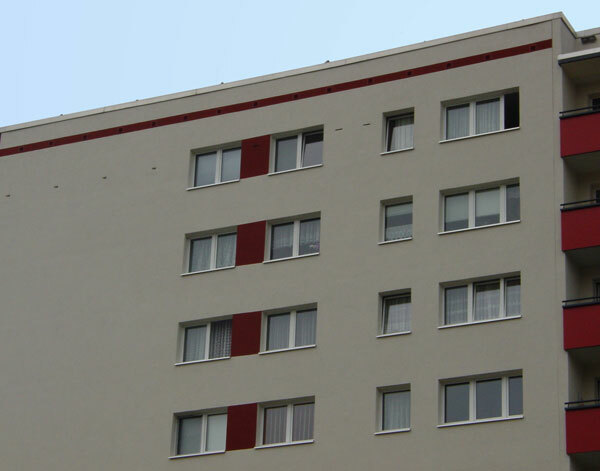 The 1WI is usually installed flush or “in-wall”, recessed in the external façade, although if necessary it can also be painted with standard breathable façade paint to match the background. Rear: The 1WI is open at the rear and covered with mesh netting in the factory, to provide grip for the animals even on smooth substrates. If installed flush (in-wall), please note that moisture can occur in the interior. 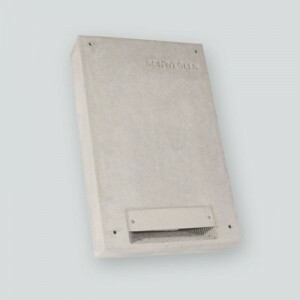 If installed on sides of the building exposed to heavy rain, we recommend use of the optional rear panel (Order No. 778/0). 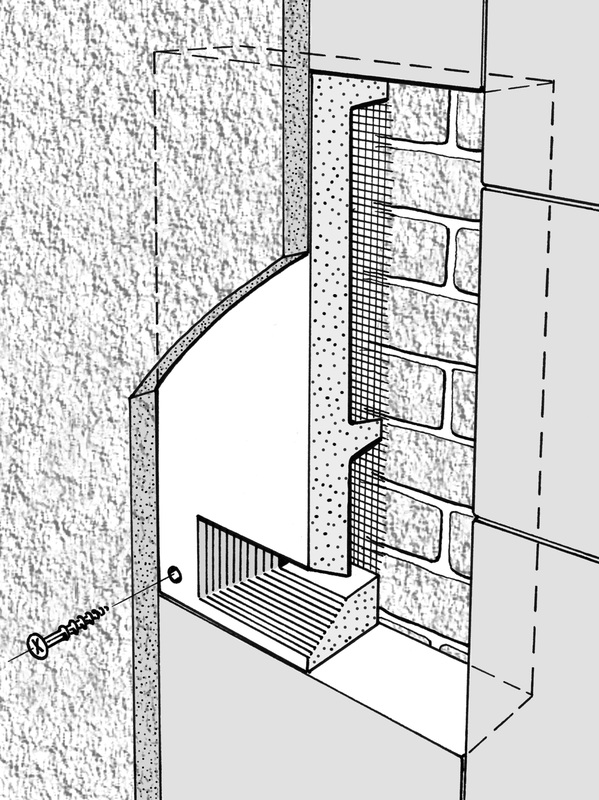 This minimises the penetration of moisture into the building insulation/masonry. For further info see separate info sheet; please request if necessary. 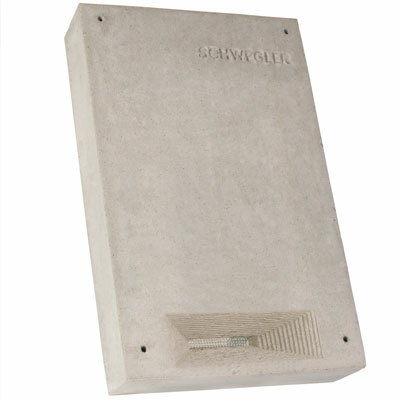 Installation: The 1WI is usually installed flush in the external façade or in external insulation under the render. It can be securely fixed on the structure using four screws. The necessary fixings are included. Only the entrance funnel for the animals remains visible following installation. Material: Weather resistant and breathable lightweight concrete. Overall dimensions: W 34.5 x H 54.5 x D 9.5 cm. Weight: approx. 15 kg. Includes: Nesting aid (without rear panel), screws and plugs. The approx. 5 mm thick rear panel is glued onto the rear of the 1WI in the factory. 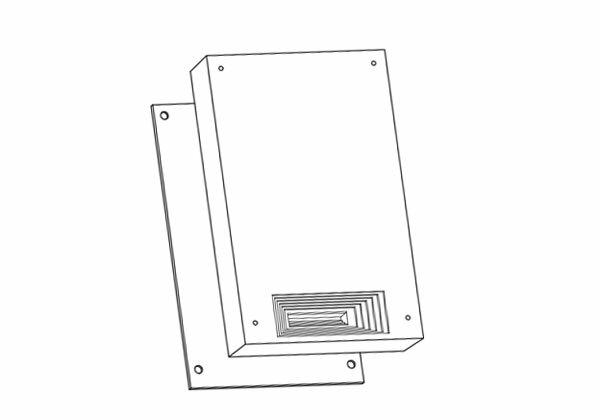 This creates a self-contained box or roost. The total depth (1WI including rear panel, changes only slightly to around 10 cm. Inside the rear panel is lined with a gauze to ensure better grip in the hanging area.